"Furthermore, unless it takes corrective action, we estimate SSA will pay about $182.5 million in benefits, annually, to representative payees who do not have an SSN or paper application supporting their selection," the inspector general said. In response to the audit, the SSA said it switched to a new Electronic Representative Payee System last year, and transferring representative payee information "may have resulted in applications showing as terminated or not selected." "Representative payees play a significant role in many beneficiaries’ lives," the SSA said. "We have approximately 5.7 million representative payees managing annual benefits for approximately 8 million beneficiaries. When appointing representative payees, we adhere to guidance in the Social Security Act (the Act)." "Specific to this audit, the Act permits us to appoint, in certain circumstances, an undocumented alien, or applicant who resides outside the United States without a Social Security number (SSN) to serve as payee," the agency said. "Specifically, the Act states we should verify a person’s SSN (or employer identification number) in our investigation of the payee applicant. However, the Act does not state that the applicant must have an SSN to serve as a payee." 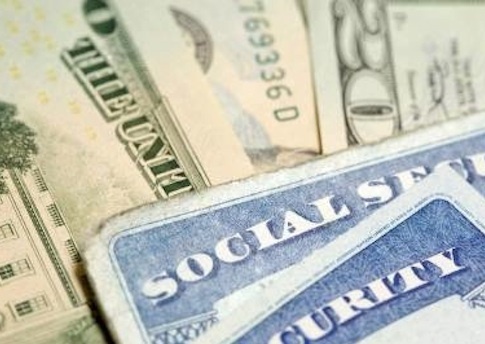 The "absence of an SSN is not a criterion preventing an individual from serving as payee," the agency added. This entry was posted in Issues and tagged Federal Bureaucracy, Social Security. Bookmark the permalink.